Iranian authorities have used judicial harassment to target human rights defenders and organisations providing charitable relief in Iran. 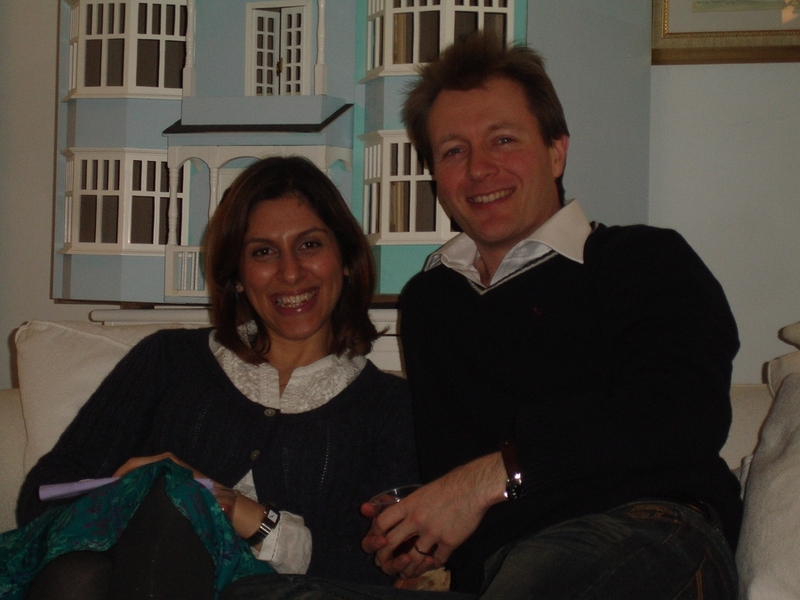 On 14th August, Nazanin Zaghari-Ratcliffe a British-Iranian who works with the Thomson Reuters Media Foundation, was tried on secret charges in a Tehran court and convicted 6th September. She was sentenced to five years’ imprisonment. Human Rights Watch reported that the Iranian judiciary’s official news agency had earlier accused Zaghari-Ratcliffe of being an agent for the Thomson Reuters Foundation and alleged that the work of the foundation was a “cover for spying and intelligence operations for Western governments". The United Nations Special Rapporteur on the situation of human rights in Iran Ahmed Shaheed called for her immediate release. Human rights defenders and journalists with dual nationality are at particular risk of judicial harassment by the Iranian authorities, in an apparent effort to isolate Iranian human rights defenders from global networks. Although human rights defender and academic Homa Hoodfar was released on 26th September on humanitarian grounds following international pressure, many other human rights defenders remain in detention. Among those who are still in detention is Nargis Mohammadi, former Vice-President of the Defenders of Human Rights Centre and recipient of the “City of Paris” medal; and Issa Saharkhiz, a journalist and founding member of the Iranian Association for the Defense of Freedom of Press. On 28th September, Mohammadi’s ten-year sentence was upheld by Branch 36 of the Tehran Court of Appeals. As already reported on the CIVICUS Monitor, in May she had received a 10-year sentence for “membership in the Step by Step to Stop the Death Penalty”, a group known by its acronym LEGAM. In addition to her 10-year sentence, she received five years for alleged “collusion and assembly against national security” and one year for “spreading propaganda against the system.” Despite numerous calls for her release, including by members of the Iranian parliament in a letter published on 16th October, the Iranian authorities have refused to release her. On 2nd October, journalist Issa Saharkhiz started a hunger strike, demanding that the authorities release him because he suffers from heart disease and has been hospitalised since March, according to reports from the International Campaign for Human Rights in Iran. On 15th October, human rights defender Mansoureh Behkish, a former prisoner, was prevented from leaving Iran to travel to Ireland to visit her daughter. News reports say her passport was confiscated indefinitely and the authorities offered no explanation. On 9th September, thousands of Iranian citizens gathered in Tehran and other cities to protest against Saudi Arabia before the Hajj. Demonstrators reportedly waved signs depicting Saudi King Salman holding a bloody sword, his head wrapped in an American flag and his shirt bearing a blue Star of David similar to that on the Israeli flag. There were no reports of violence during the protests. On 29th September, according to the International Campaign for Human Rights in Iran, charges were upheld against four activists who had been previously convicted of “assembly and collusion against national security” and “insulting the supreme leader.” The activists had been arrested in 2014 for exercising their legitimate right to peaceful assembly. In August, the International Campaign for Human Rights in Iran reported that state-sponsored hackers had attempted to hack into online accounts of Iranian human rights defenders, exploiting vulnerabilities in the Android operating system to gain access to their accounts.